There once was a man who found that he was extremely unhappy. He thought about his unhappiness all the time. Each time anything happened in his life, he would chalk it up to just another reason as to why he was so unhappy. This went on for many years. Finally he had had enough. He decided to embark on a quest to search for happiness. But he did not know where to look. So he decided to attend as many parties, nightclubs and amusement parks that he could. But he did not find happiness there. He decided to get away from the noise of the parties and nightclubs and instead sought to find happiness in nature. He spent time at the beach, in the ocean, in the forests, on high mountaintops and in green fertile valleys. But he did not find happiness there. Finally, he thought he would find the secret to happiness from the learning of the world. He sought out professors, scholars and spent much time in the libraries of universities and places of higher learning. But he did not find happiness there. By this time he was about to give up. Then, one day he met a man from the Middle East who was the happiest man he had ever met. Just being around this man made him feel happy. He decided happiness was sure to be found in the ancient wisdom of the India. He packed his bags and flew to India in search of his happiness. Upon his arrival he went straight to the wise man of the capital city. When he was finally able to meet with the wise man, he told him of his long journey and his quest to find personal happiness. The old man smiled and then chuckled out loud. “I am afraid you have not understood the nature nor the source of happiness. There are three points made by the wise man. That which you are without, can only be found within. Where you find your happiness is entirely up to you. I will address each one in the next three blog posts. 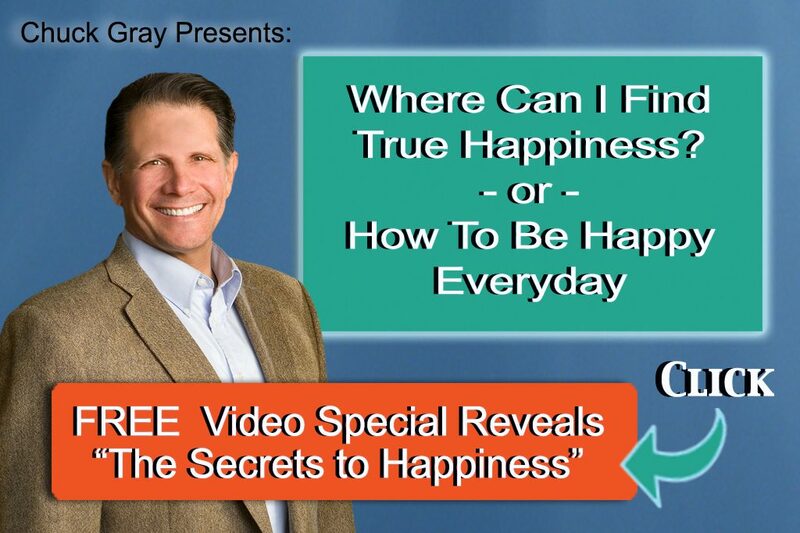 For additional information and instruction on personal happiness, the meaning of life and divine destiny, please join us at Living the American Dream.